One of the most important tools I bring to the table as a listing agent is professional photography. I schedule a photo session with a real estate photographer for every home I list. Today’s curb appeal is digital, and if you don’t have quality photos of a home online then it will be difficult to get buyers through the door. 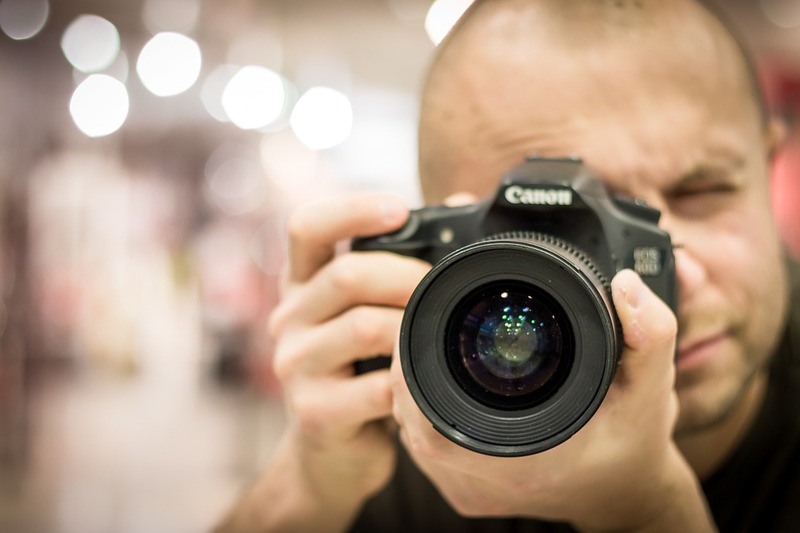 Professional photography is key to creating the necessary curb appeal that will lead to a timely sale of your home. To get the best photos you need quality equipment and editing software, aka hire a pro photographer! Your knickknacks are not photogenic. In real estate photography, less is more. Dirt really shows in photos. Really, it does. The weather a few days before the photo session is just as important as the day of. Those little details do count – do a final sweep through the house before the photo session. Click here to read the whole Realtor Magazine article.